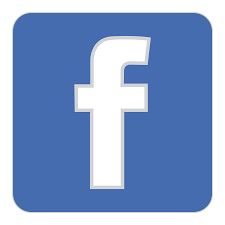 Welcome to the Office of Career Development web page dedicated to you! Our partnership is important to the students’ success and we thank you for your support to the Office of Career Development. We want you to know we value your knowledge and the important role you play in the Career Development process with our students and alumni. 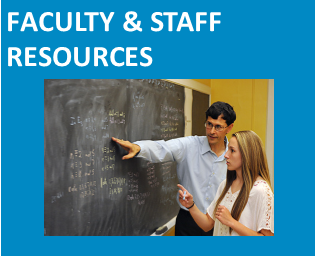 One way you can help us is to refer students to the Career Development staff, our resources, and to our Career Events. 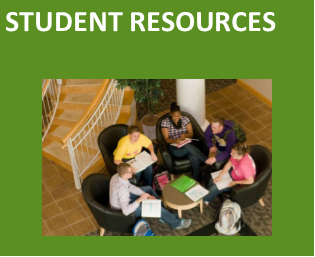 Below are some resources the Office of Career Development Office offers to assist you in helping students succeed. Attending a conference? Not feeling well? Whatever reason you may need to miss class, DON"T CANCEL! Let us fill-in for you with a career development presentation tailored to your students! Whether you plan on canceling in advance, or something comes up the day of, invite the Career Development staff into your classroom instead. We offer presentations on a variety of topics and value our collaboration with faculty across campus. Please let us know how we can best support your work with students. How to use College Central for your Internship or Job search. Did you know students already have an account created on College Central? The Office of Career Development starts by creating the student's account and NOW the student can simply update it! So please encourage the use of Defiance College’s FREE On-line Job Board, College Central Network! The College Central Network manages full and part-time employment and internships opportunities posted by employers worldwide that students can connect with at any time. 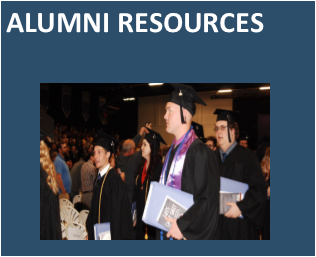 This service is FREE to students and alumni. 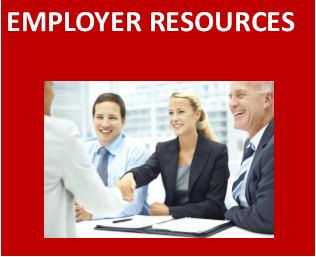 Also, it is a resource for student's to get their resume critiqued by a Career Development professional and after approved the student can upload their resume for employers to review. 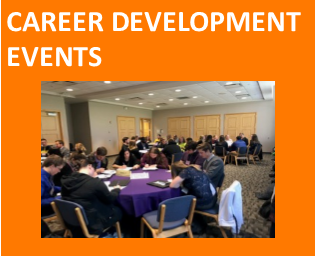 College Central is also used as another tool to promote upcoming Career Development events and workshops as well as access career development videos, podcasts, and other resources for our students. Request an Employer Visit Your Classroom! Have you ever considered bringing an employer to your class to discuss employment/internship opportunities in the students’ field? How about taking your class to visit an employer and see what they really do? We are available to help you make those connections and facilitate an in-class or out-of-class experience that is sure to engage your students. We also welcome your suggestions for expanding our employer network. 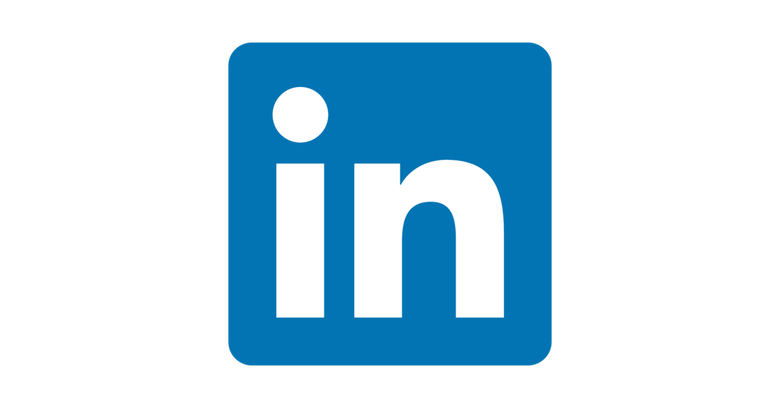 If you have contact information for a particular employer, please let us know and we add them to our network as well as provide information about our services/programs. Encourage or bring your class to some of our career fairs and events. 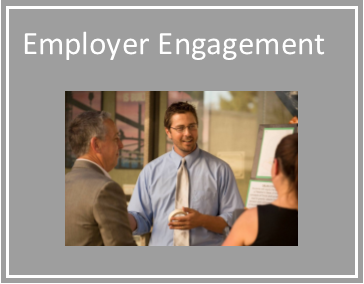 This is a great way to engage students with employers and introduce them to the Office of Career Development. It is also a great way to get students to start thinking about their future and how they can connect information learned in class with a future occupation. We host a Senior Seminar every fall and take students to the OFIC CareerFest every fall (in Cleveland) and spring (in Columbus). Working with an Undecided Student? 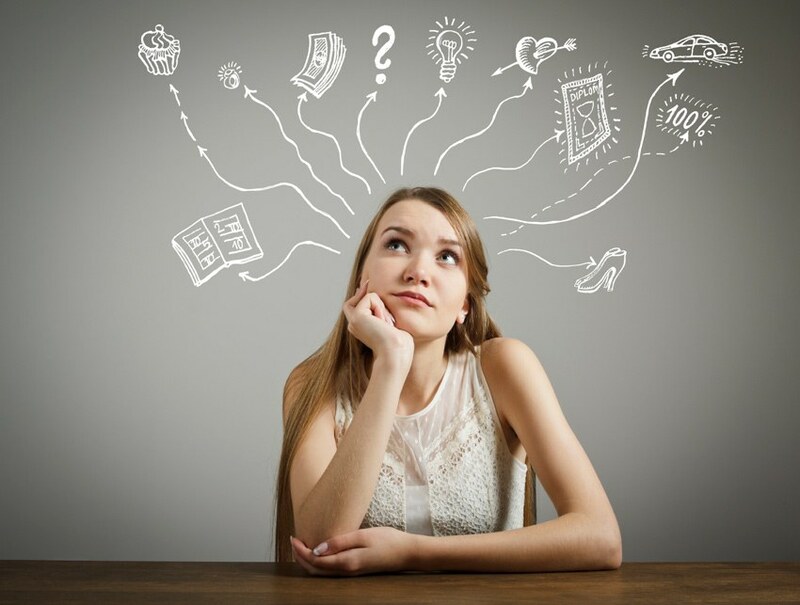 Are you working with a student who is undecided about their major? 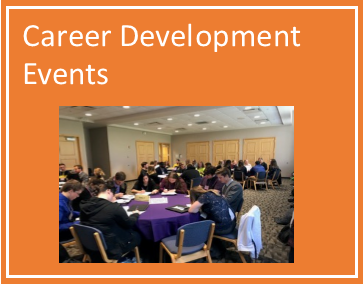 The Career Development staff utilize the Strong Interest Inventory to assist students with finding their interests, potential careers, and determine their educational path to the world of work. Contact us and we will provide the student with tools to help in the decision making process. GEN 300 - Preparing for Graduate and Professional School - a one credit hour course designed to prepare students for the graduate and professional school application process. At the end of the course, students should be knowledgable about the basic differences between Master's, Doctoral and Professional degrees, about what information to include in a personal statement, about when and how to apply, how many schools to apply to, about preparation for any necessary standardized tests, about how to ask faculty for letters of recommendation, about preparing a curriculum vita (CV) or resume, and about how to make oneself a strong candidate for admission. Economic and Employment Projections - U.S. Department of Labor’s (USDOL) Bureau of Labor Statistics provides the most current projections on where future job growth is expected by industry and occupation. Occupational Outlook Handbook - The Occupational Outlook Handbook, from the USDOL, gives you detailed information on hundreds of occupations. Each listing addresses the training and education needed, earnings, expected job prospects, what workers do on the job and working conditions. 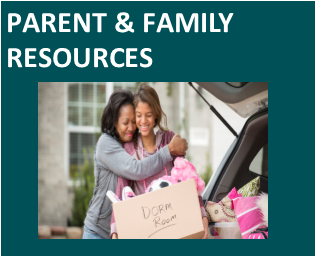 In addition, the Handbook gives you job search tips, links to information about the job market in each State and more. Occupational Information Network (O’Net) - maintained by the USDOL, this site allows you to find jobs that fit your interest, skills and experience, explore career profiles from the latest labor market data, search for occupations that use your skills, view specific details about occupations and identify related occupations. 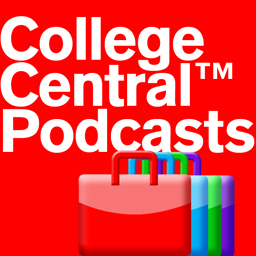 Ranked "New and Noteworthy" by iTunes and reviewed as "outstanding," College Central Podcasts provide clear, concise, expert advice and tips for entry-level job search and career related issues.